“Brewing where?” – for some, the location might be yet unknown. Riga is the capital city of Latvia, one of the Baltic states, that lies between Lithuania and Estonia. Latvia is a place with a long and colorful history, vast culture, amazing nature and a booming Speciality coffee culture. 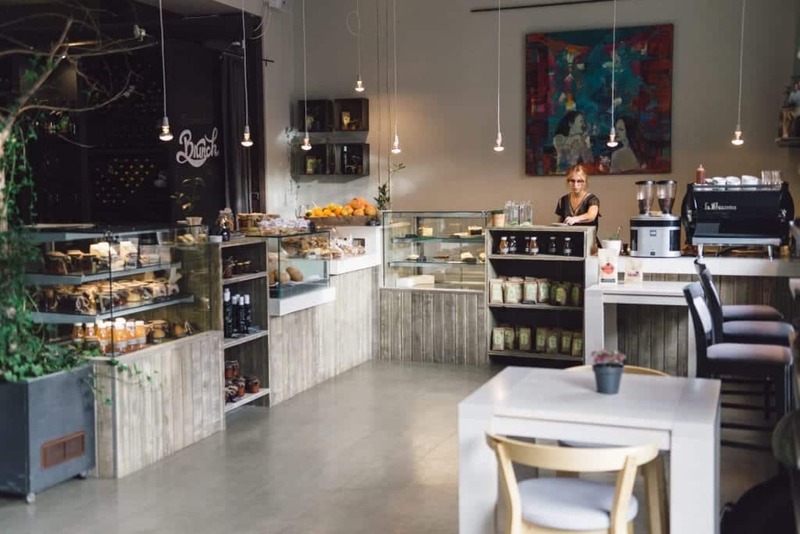 2 years ago, the city of Riga had only one Speciality coffee shop. Despite the fact there were other very good coffee shops serving commodity coffee, Speciality coffee was offered only by one shop in the whole city. Two years have passed and the look of Riga has not ceased to change. 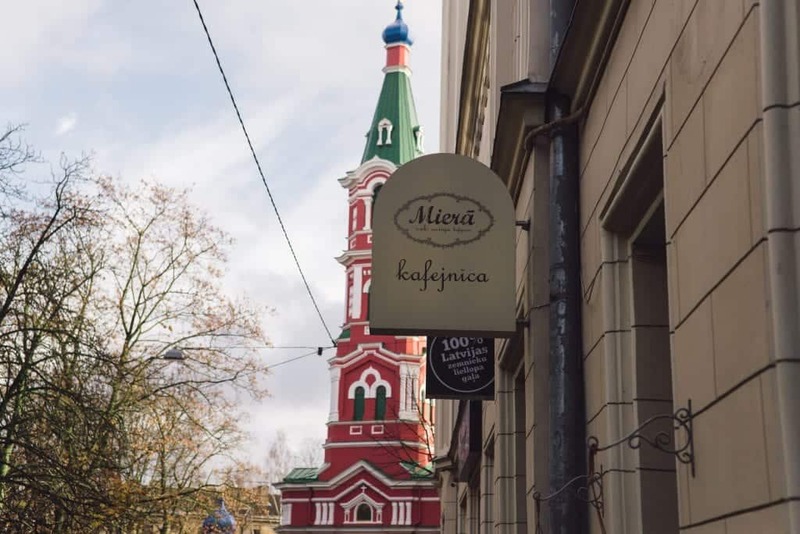 Visiting Riga today, you can choose between a huge variety of coffee shops serving freshly roasted coffee. 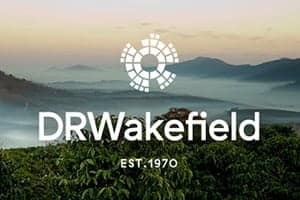 While this is not entirely Specialty grade it remains sort of an extraordinary offer within the borders of an evolving Speciality coffee scene. 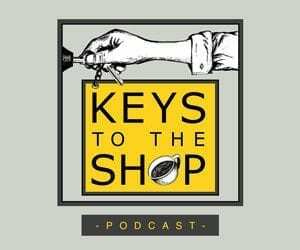 Since opening of the first Speciality coffee shop there are now about 20 shops. 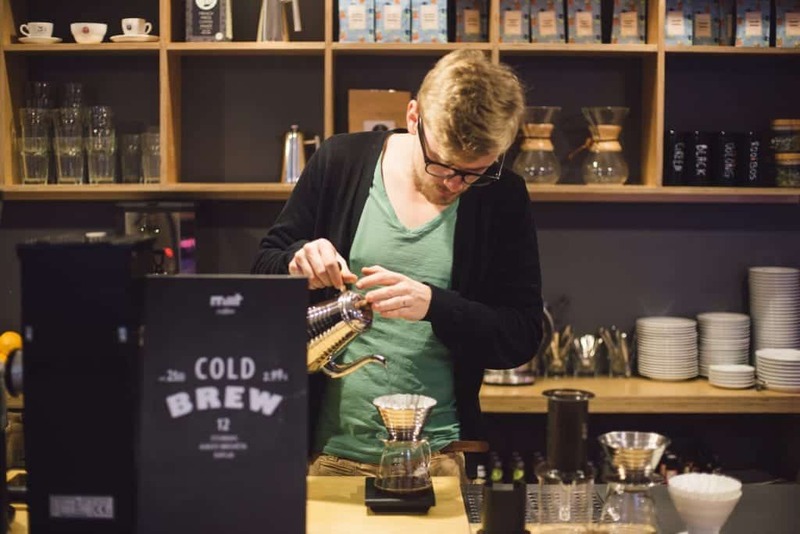 The following list covers those that serve both espresso-based and brewed coffee in Riga. 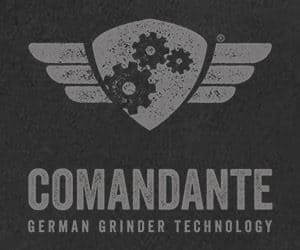 This company is one of the main reasons for the Specialty coffee industry in Latvia to be spreading so rapidly. 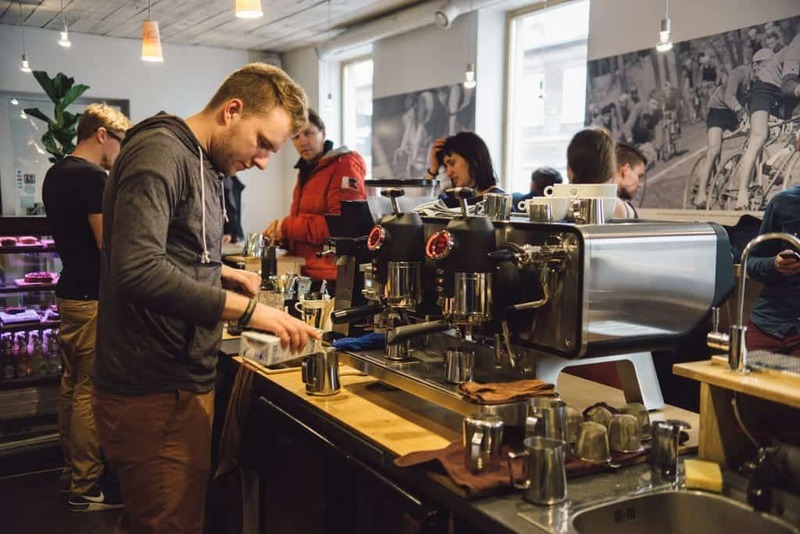 Everyone would agree that this is the coffee heart of Riga, providing everyone with an open roastery, an espresso bar with a customized La Marzocco Strada, a diverse brew bar serving Chemex, V60, Syphon and Aeropress brews, a laboratory, a training center and a shop selling coffee brewing merchandise. 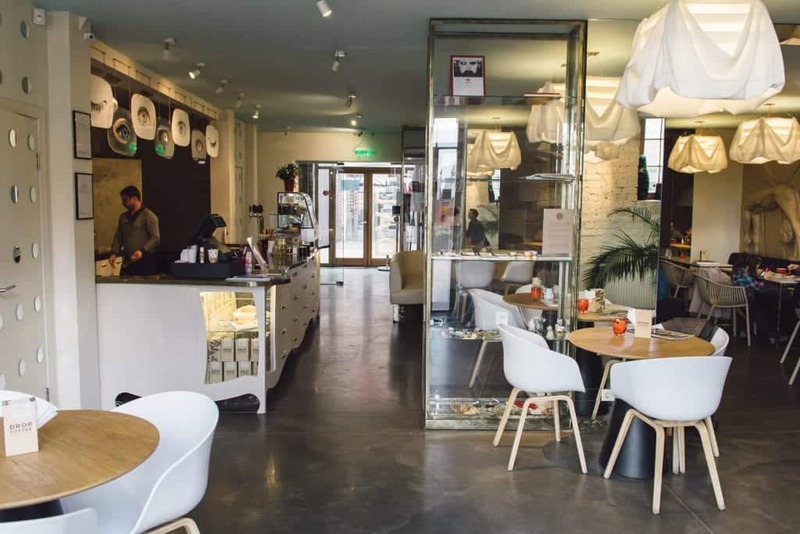 Offering 600 square meters of pure coffee pleasure, Rocket Bean Roastery combines fantastic food and coffee. Equally passionate Michelin star chef’s team and professional baristas work together, side by side with the owners. If cafés’ names reflect their souls, “Miera”, meaning ‘at peace’, is the precise characteristics for this café. If you are ever tired of the hustle and the bustle of the city and just want to find peace, this is the place to do it. 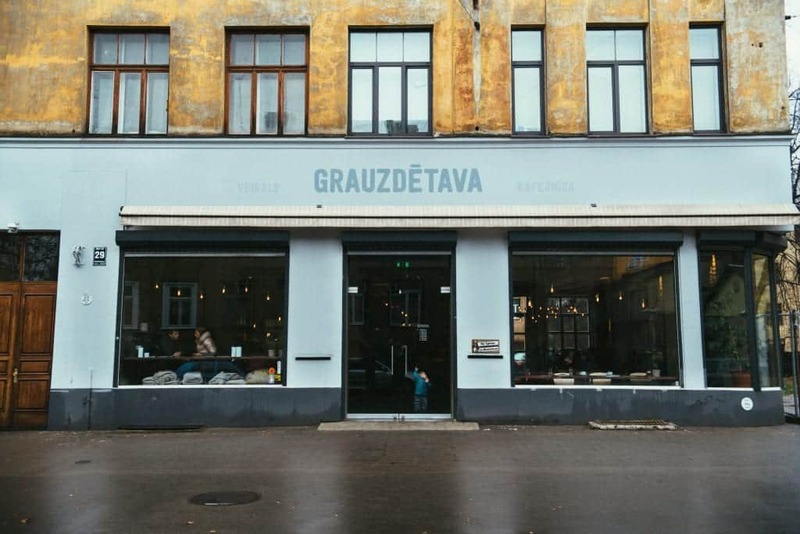 They are currently one of Riga’s leading shops serving only the best coffee and food. “Miera” has got two branches in Riga. Your daily caffeine fix will be made at a La Marzocco GB5, or recently served as a V60 and a Chemex pour-over coffee with a variety of beans roasted by Rocket Bean Roastery. Besides coffee, another strong point are the cakes, baked in-house with original recipes. 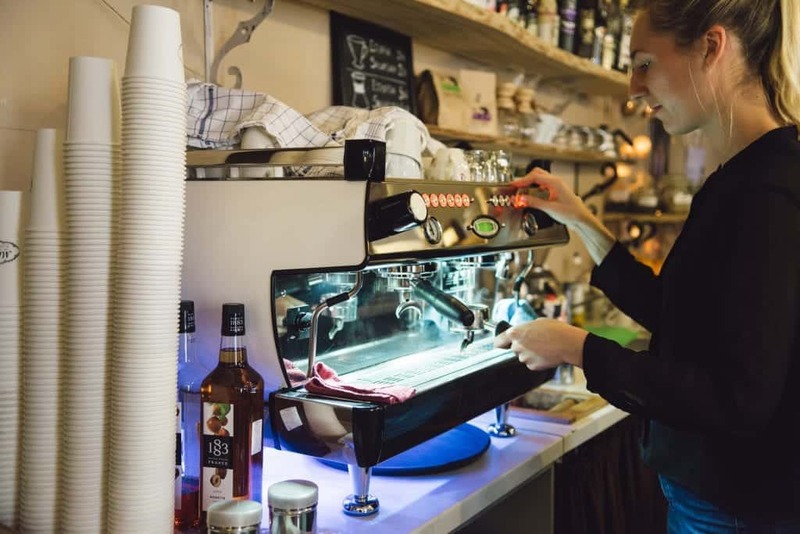 What sets this place apart from others, is that behind the bar you will not see a single male – everything here is done by ladies, and that includes managing the café as well. Do not expect any loud conversations, noisy evenings or claustrophobic feelings here – complete peace for the soul and an adventure for your taste buds are both branches’ main advantage. 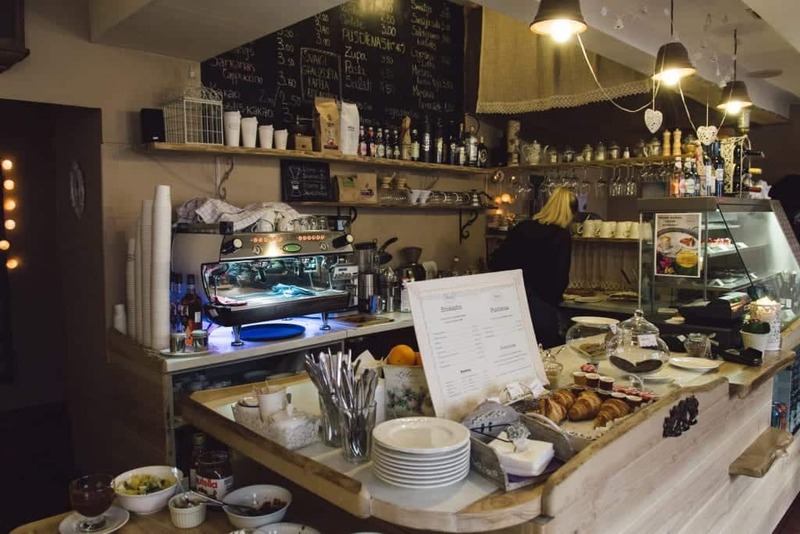 Remember the first Speciality coffee shop in Riga? Well, this is it. There is a good reason MIIT placed the word ‘coffee’ in the café’s title – they are offering a wide variety of brewing methods, you will definitely find your favourite here, just name it – Kalita Wave, Chemex, Aeropress, French Press and even refreshing cold brew, all prepared with coffee from Andrito Coffee Roastery (a Speciality roaster in Riga). 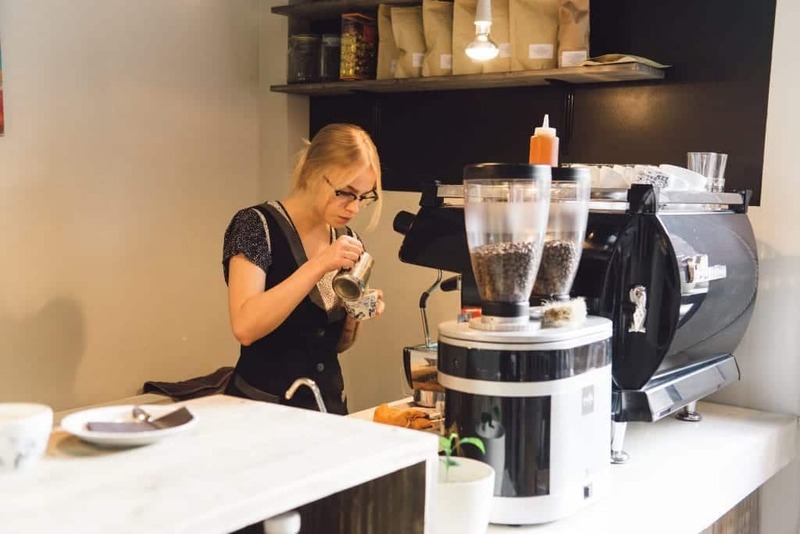 Constant training of their baristas, open cupping sessions, home brewing merchandise, MIIT is a great example of how a coffee shop should work. 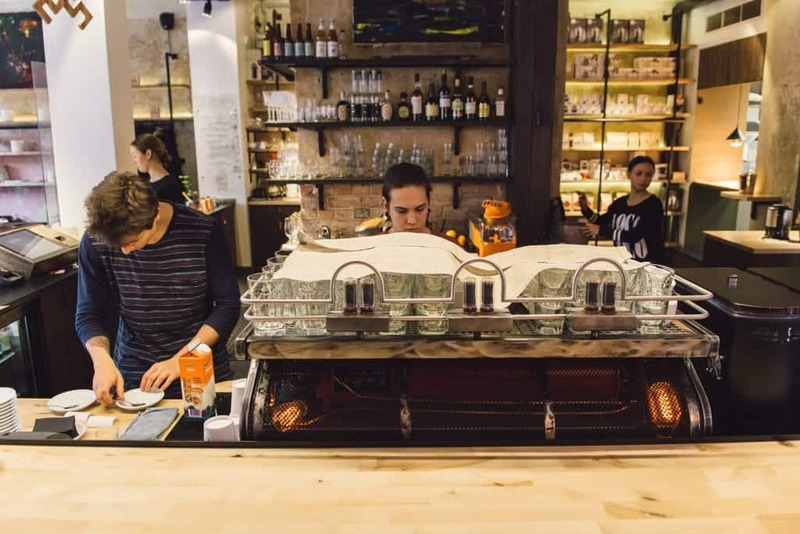 Besides with filter coffees, MIIT pleases their guests with drinks made on a Sanremo Opera espresso machine, the only one of its kind in Riga. Coffee is accompanied also by some nice vegan treats, great tea and lunch offers. As the name suggests this place just shouts “ART” at you. 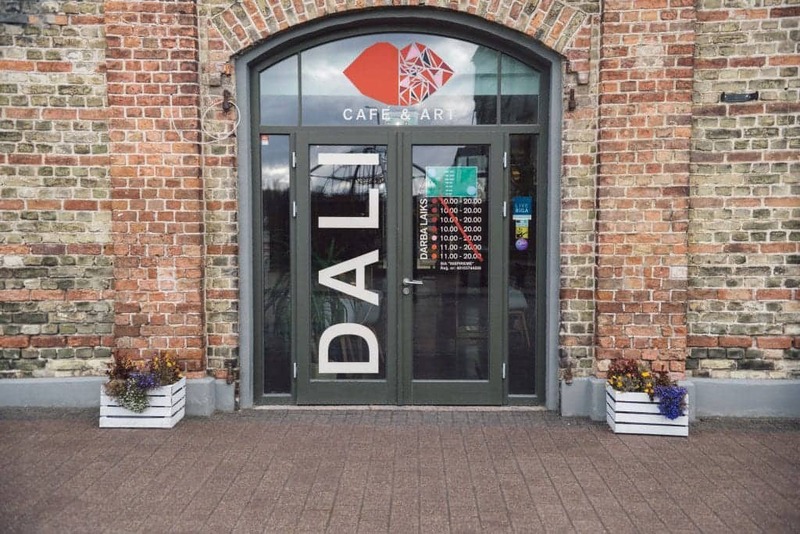 Located in an artistic part of Riga which contains concert halls, art galleries and boutiques, Café Dali offers coffee in combination with art. 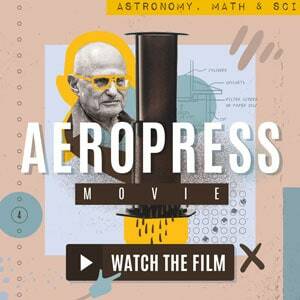 As they imply themselves, coffee is a form of art afterall. Café Dali differs from the rest of Riga by their offer of international beans. 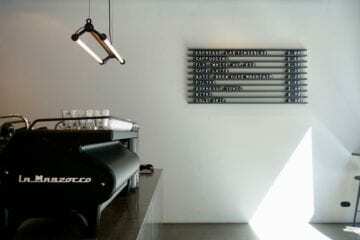 You will enjoy a Kalita brew or an espresso drink from either Drop Coffee (Sweden) or The Barn (Berlin). Most probably you will have the opportunity to combine your coffee tasting pleasures with a viewing of an art exposition presented by a new and budding artist. 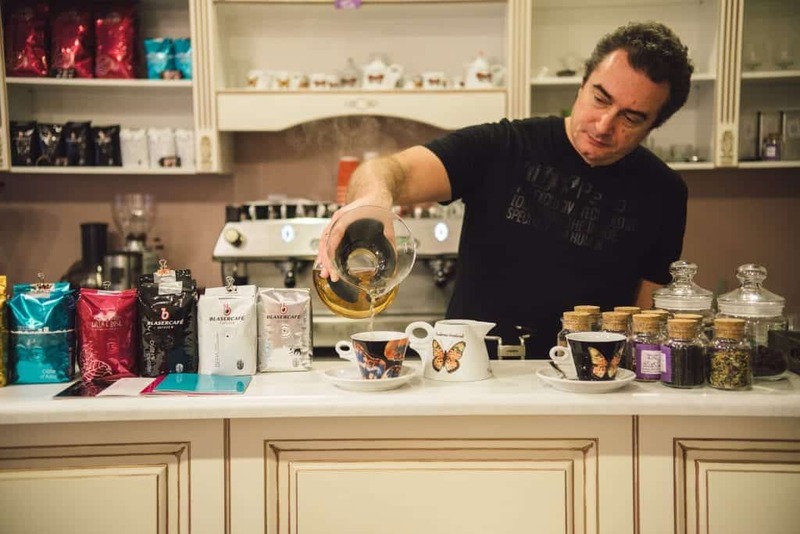 While Café Dali does have amazing coffee products , it still needs to develop a stronger character – baristas need to improve their knowledge and skillset. When this is done, Dali has the potential to become one of Riga’s Speciality coffee key-points. This coffee shop named after the dried coffee fruit pulp has got more than just the pulp tea storm brewing! 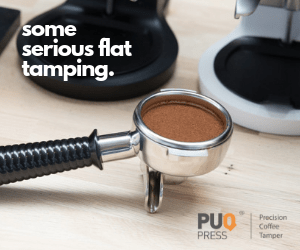 I was dazed with the variety of coffee preparation methods – starting with the espresso bar, all sorts of pour-overs, the traditional ibrik, a vacuum syphon or an Aeropress, I am quite sure I forgot to name some. The team is kept very small and so the staff is very knowledgeable, sharing information between each other. 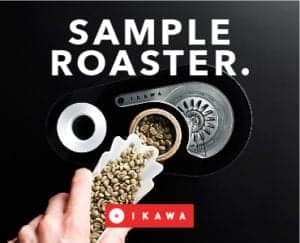 They generally offer BlazerCafe, coffee roasted in Switzerland, but if you start talking to a Barista you are very likely to receive an offer to taste some of their guest roasters. As much as the coffee enthusiast or another fellow barista may enjoy the wide menu at Cascara, it is fair to say that to a regular coffee drinker this might be a bit dazzling. The need of clarification of what the café is serving sometimes unfortunately leads to slower speed of service. 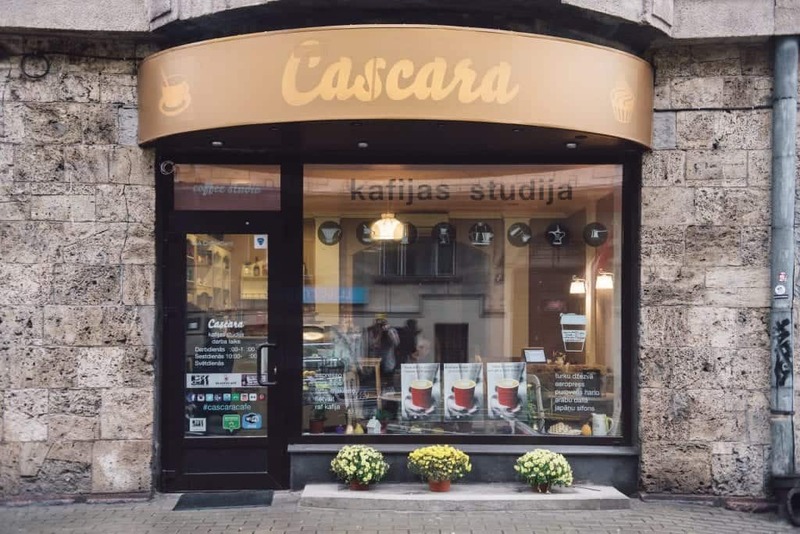 Nevertheless, Cascara is doing great at educating the everyday coffee drinker – many coffee events, educational courses, different coffee varieties and a focus to every single customer, it is a mission which is worth doing. Whenever you wish to achieve amazing gustatory sensations, achieved by food, snacks, cocktails or coffee, MUTE provides them to you. If you read the name in its English form, it may be confusing, but in Latvian – “mute” means “mouth”, one of the entry points to our flavor sensations. Even though MUTE is located in the city center, tons of natural light, trees planted inside and outside the venue create an ambiance, together with the minimalistic approach to interior design, that makes you forget about its central position. Successfully combining the interior with a large scale of products, they consider themselves a “taste gallery” and prove it in a lot of different ways. 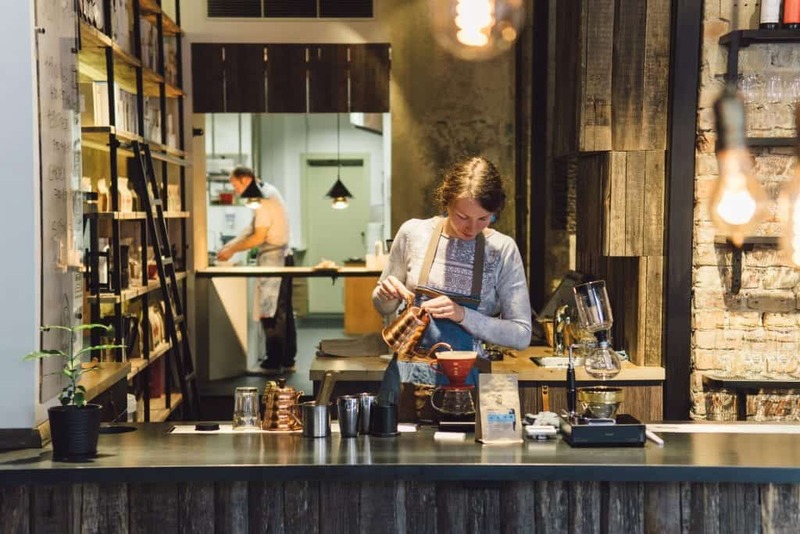 Being one of the pioneers for Speciality coffee in Riga, MUTE makes a good use of the coffee roasted by Rocket Bean Roastery, offering their guests to enjoy it in a Chemex, a V60 or a French Press. 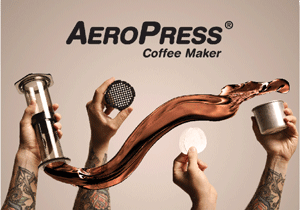 The glossy black La Marzocco GB5 is one of the centerpieces of the venue. 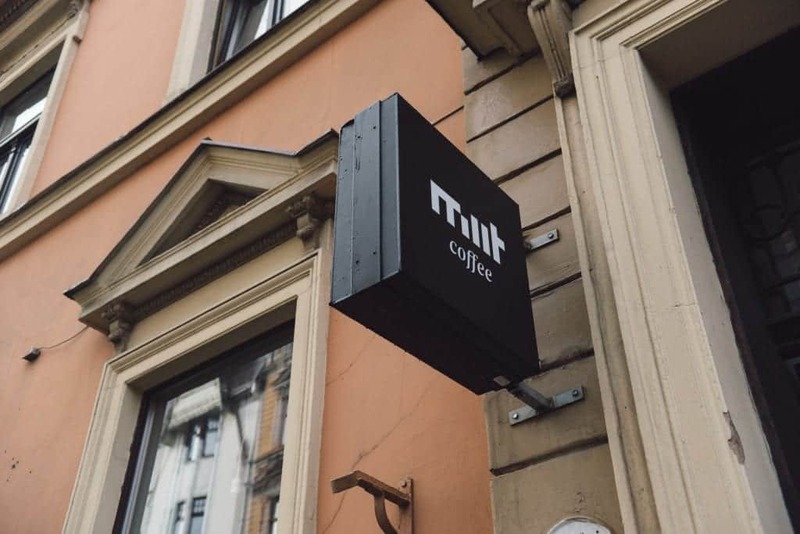 Mute is one of the first places in Riga to have a person in the bar only responsible for the coffee and nothing else, meaning that every cup is supervised by a professional Barista. At Mute you can also purchase a variety of their private-labeled bio-products to enjoy at home. Come here for breakfast, lunch or dinner, you will be amazed at every single thing they offer and the way they offer it. This is the summary of the must-see places for your stay in Riga, Latvia. 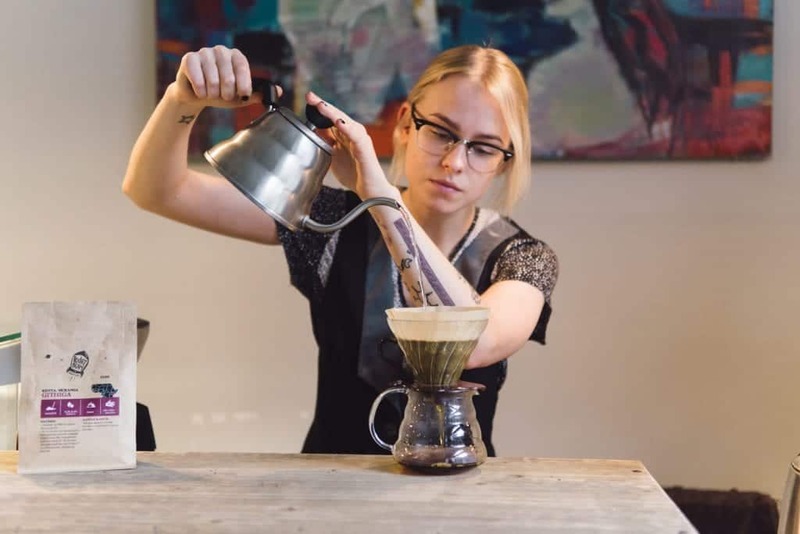 If you are eager to experience the speciality coffee scene still in development, but already offering some beautiful coffee and great customer service, the Baristas of Latvia are very welcoming. And coffee is just one of the many magnificent things Latvia has got to offer. 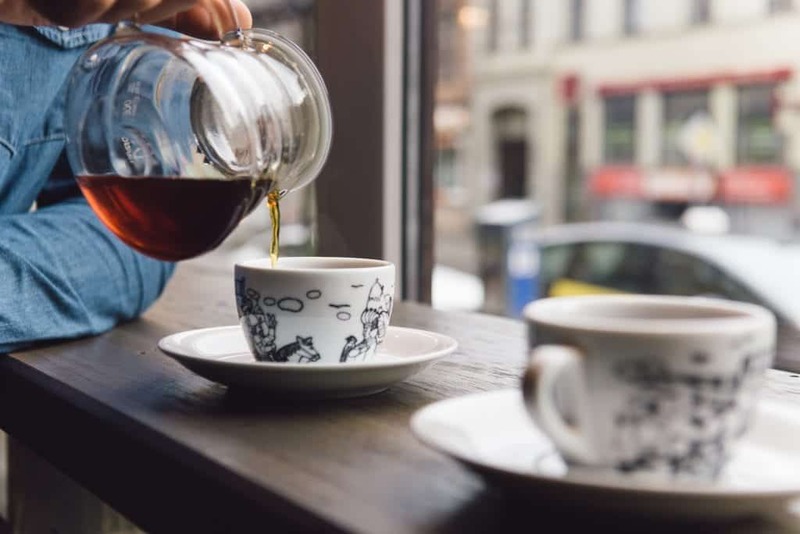 Another suggestion would be to take some longer time to explore Lithuania and Estonia as well, countries with a great coffee scene and artisan culture. That way you would cover 3 countries in a short period of time, enjoying every minute of the time you would spend in them. Photo: Jordan Sanchez, photographer for the BGE the last two Barista Camps and is soon to be co-owner of Cedar Coffee Supply in Alpine, Texas. Raimonds Zadvornovs, loving husband, dog owner and three times Latvian Barista Champion 2014/2015. He works as Barista Trainer and Coffee Specialist in King Coffee Service.